EUCUMBENE RIVER, Well the river is open and it’s fishing well with good reports coming in from most areas on the river yes it’s good to see the rainbows are back. Best flies have been two nymphs with one fisher bagging 18 fish on Saturday so if you are heading up that way things are looking good. 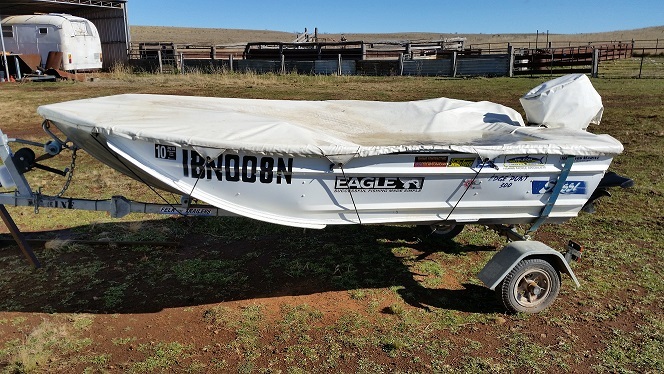 So remember when fishing on the Eucumbene river two nymphs with some weight get to the bottom. FLYFISHING JINABYNE FLY, THE RAINBOWS ARE BACK!! Fishing around the lake has been good with good reports coming in from most areas on the lake. With the weather warming up fishing has Improved with the rainbows and browns. In the last month fishing has been at it’s best with good reports off all fish browns, rainbows, brooks, salmon. Most fishers have been using woolly buggers and Nymphs with good results. Fishing over on the western side off the lake has been the best area to go with plenty off food washing into the lake and the fish are coming in a lot closer so don’t go looking for them get the flies out and start bring them back in slowly if you're using bead heads let them drop the retrieve. Fishing has been great in all areas over the lake in the past three weeks with the rainbows on the come back and the browns still in good condition. This would be the best start to the season for sometime now and it’s only going to get better as it warms up. Over at frying pan the rainbows have been in full swing most fishers have been using olive bead head nymphs and woolly buggers. around at buckenderra woolly buggers have been working along with Mrs Simpsons, woolly worms, Again if using nymphs let them sink then retrieve most fish have been taking them on the drop and most off them have been rainbows. 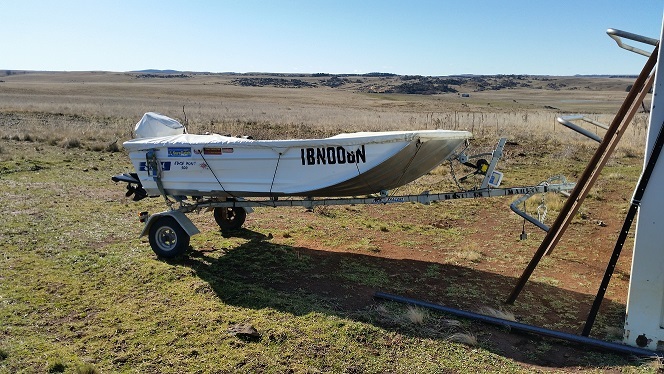 Best areas are frying pan, Rushes, Middling bank, buckenderra, Up the top end off the lake much the same Anglers Reach, Providence, Old Adaminaby have been getting good rainbows and browns. Yes all is looking good and it’s only going to get better bring it on!! 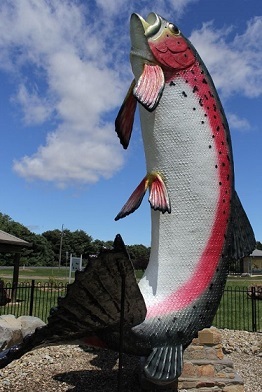 up around Kalkite the brookies and rainbows have been on the bite and as you go down towards jindy the brown start taking over most over the 4lb mark. Overall the trolling is going well and thing will only get better as the weather warms up. To me jindabyne is the place to be at the moment and I’m sure once the mudeye’s start the trolling will only get better. 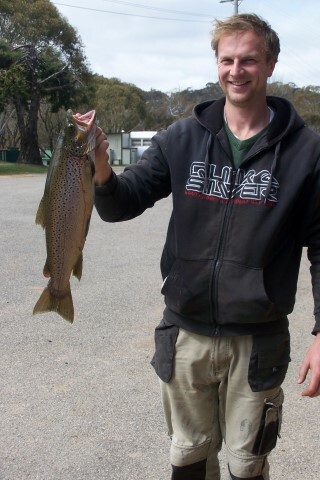 LAKE JINDABYNE BAIT FISHING Just gets better and better!! 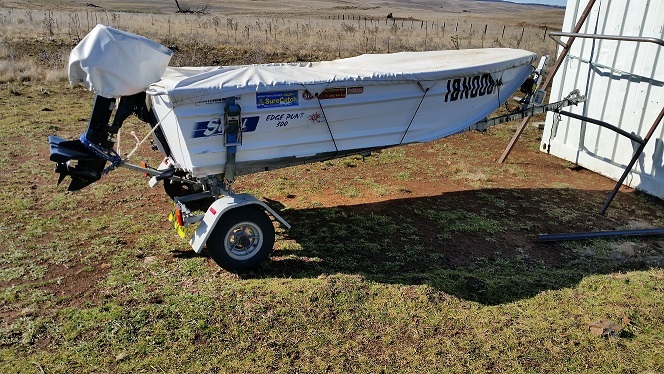 Bait fishing around Jindabyne has been good with results coming in from most parts off the lake overall the worms have been the pick with some nice browns and rainbows coming out on the power bait the lime twist and lemon have been picking up some good rainbows. Best areas are poo bay, blow the L.J.H and around at Hatchery bay. Overall the worm fishing has been at it’s best so if you are heading up that way things are looking up fishing is good for most off the day. Bait fishing is getting better as each week goes by with some really good results coming from top to bottom. Buckenderra has been good on the worms and power bait but the worms are the pick off the baits. Frying Pan is doing well on the worms and seven gates is going well on the power bait and worms. Up at the Dam wall and Braemer bay the fishing is at it’s best with good reports off rainbows on the worms all rainbows over the 40cm mark. Peter at Braemar here with a fishing report from September 20th to September 27th. Generally the fishing has been good, worms and powerbait bringing best results last week, mid to late morning for an hour or so and then mid afternoon seem to be the most active times for both Browns and Rainbows. Best fish last week was from Simon Kars who landed a Brown of 2200 gms caught on worms just in front of the Park, ( picture included) Simon managed several nice fish during his stay with another 2kg fish and a few around the 1500 gms marks, mostly on worms and powerbait. Flyfishing has been OK, some days the fish are very spooky and other days very co-operative, black and olive wooly buggers being the pick with the occasional fish on midge pupa, slow retrieve has worked best, trolling has been a mixed bag, some days very productive and other days very ordinary, best results gained by taking risks and trolling close to the bank. Braemar is private Property, there is no public boat ramp at Braemar, we welcome day visitors, call in at the shop for up to date info and a selection of lures and drinks, no camping along the foreshore whatsoever and please take your rubbish with you. Trolling has been really good with good reports coming in from top to bottom good reports off rainbows and browns with the lake dropping now things might change well that’s what i thought would happen but with the reports coming in things are still going well the rainbows and browns are still taking the lures. But remember when travelling up that way watch the weather and the snow reports thing can get really bad up that way. But overall the fishing is good.